Nationwide Chauffeured Services provides Professional, On Time Charter Bus Transportation Throughout San Francisco. Offering the Most Reliable & Affordable Charter Bus Services in San Francisco. Longer trips and those that place comfort as the priority are better suited to travel through San Francisco with a charter bus. 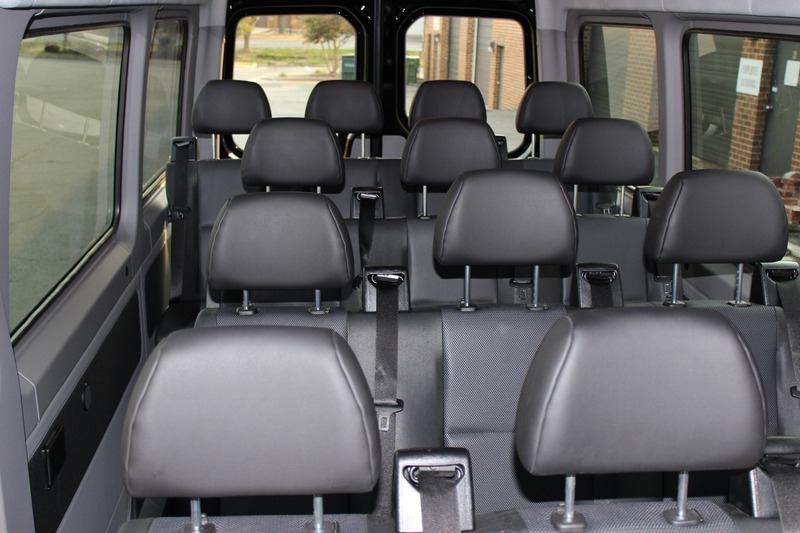 Plentiful passenger seating with recliner options and plenty of leg and elbow space set this option apart. Passengers will be more likely to enjoy appropriate comfort throughout the ride with this option.With a bus rental in San Francisco, your group can focus on cable cars and cabs as something to see rather than transportation on which to rely, increasing the safety, efficiency, and positivity of the experience. 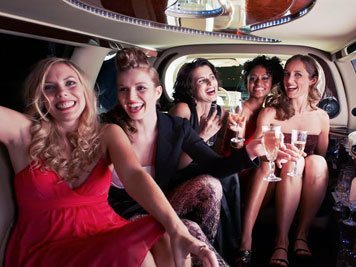 The enhancements to safety and punctuality come with both options: a party or charter bus in the Bay Area. All passengers will enjoy liberty minus boundaries when our staff of professional drivers use their thorough training and abilities to considerately and appropriately provide transport. These drug-evaluated and background investigated chauffeurs know the roads of the region and have consistently demonstrated a remarkable commitment to performance. 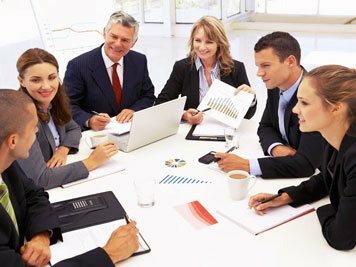 The around the clock, obliging nature of our customer support staff is also greatly beneficial to any event whether it be social, professional, or civic in nature. Our drivers screen clear on drug and background investigations; we also require exhaustive training and evaluation to ensure skill and safety measures are maintained. We don’t allow our drivers to become complacent. These chauffeurs are familiar with the roadways and the traffic in addition to having access to a currently updated GPS for service. 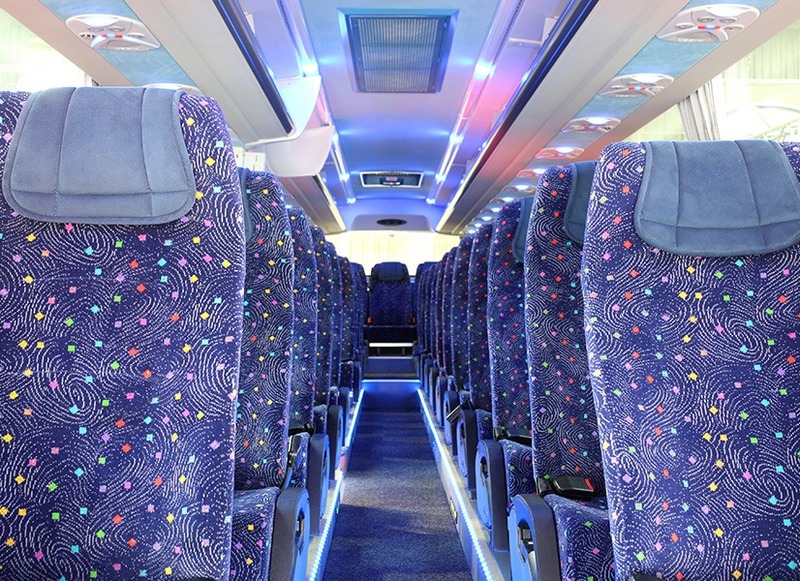 The trip can be relaxing, full of interaction, ad safe because the driver is a professional who isn’t part of the trip itself.With a San Francisco bus charter, you’ll have the reassurance that the experience is more likely to be safe. Additionally, arrangements are easy and reasonably priced; with one online booking, your party can be secured, regardless of notice.